Beothuk (meaning “the people” or “true people” in their language) were the now-extinct inhabitants of Newfoundland. At the time of European contact, they may have numbered no more than 500 to 1,000. 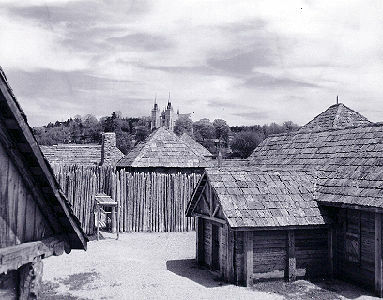 Their population is difficult to estimate owing to a reduction in their territories in the early contact period and the absence of surviving documentation. Archivist Barbara M. Wilson explores the significance of a letter sent to Sir Sam Hughes by George Morton, a letter carrier, barber and civil rights advocate from Hamilton, Ontario. 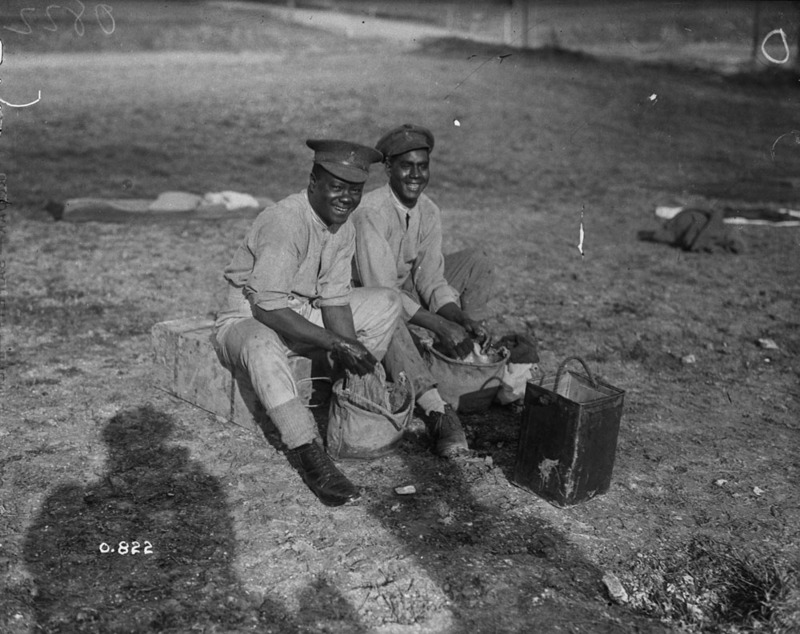 In his letter, dated 7 September 1915, Morton asked the minister of militia and defence why members of the Black community were being turned away when trying to enlist for service with the Canadian Expeditionary Force during the First World War. 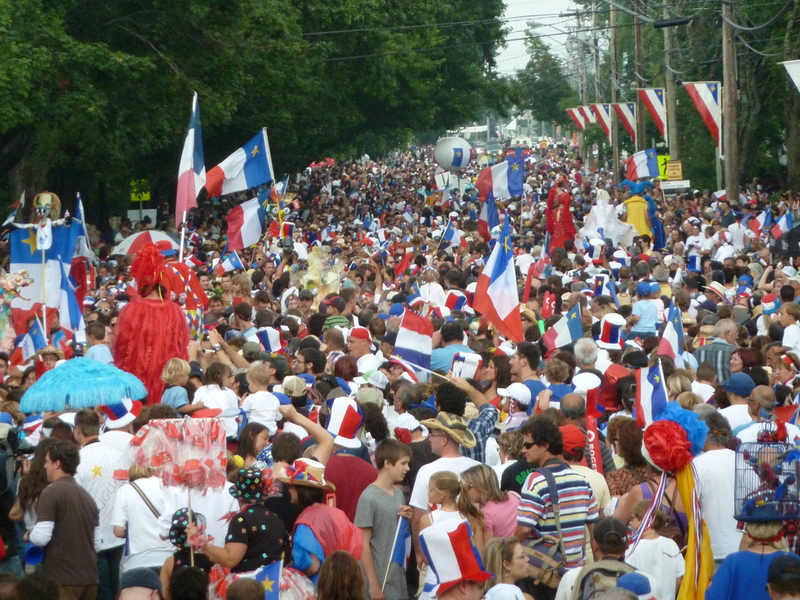 ​The coureurs de côtes were itinerant traders in 18th-century French Canada. 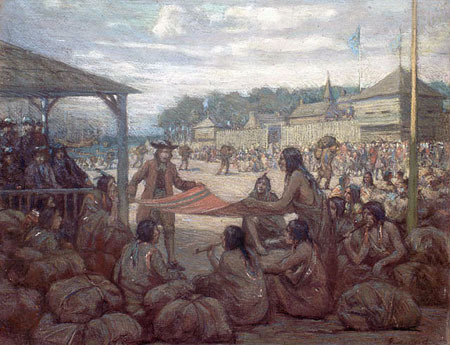 Coureurs des bois were itinerant, unlicensed fur traders of New France known as "wood-runners" to the English on Hudson Bay and "bush-lopers" to the Anglo-Dutch of Albany (NY). Demasduwit (also known as Shendoreth, Waunathoake, Mary March), one of the last of the Beothuk (born 1796; died 8 January 1820 at Bay of Exploits, Newfoundland). 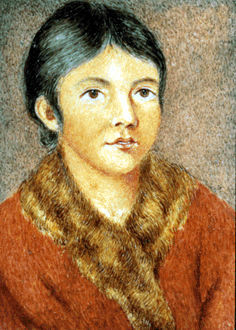 Demasduwit helped to preserve the Beothuk language and culture. 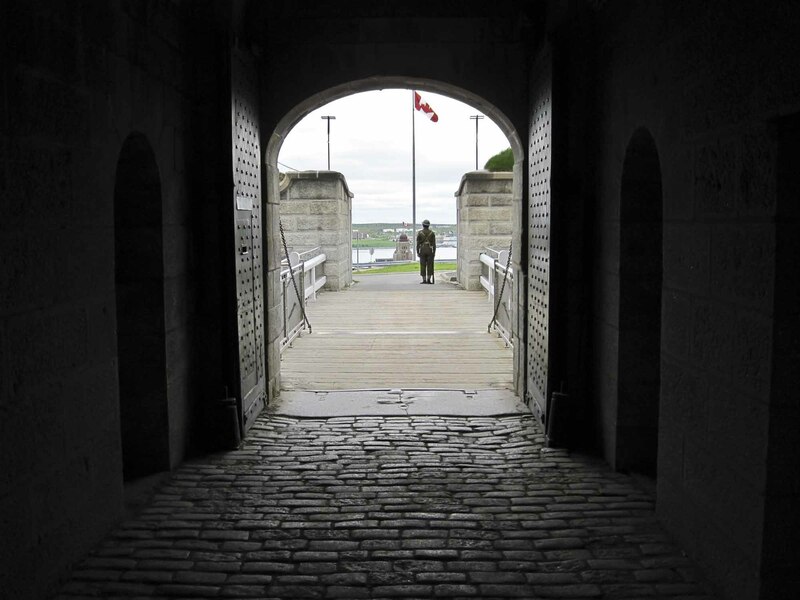 In 2007, the Canadian government recognized her as a person of historic significance. Isobel Gunn (sometimes spelled Isabel, a.k.a. Isabella Gunn, John Fubbister and Mary Fubbister), labourer (born 10 August 1780 in Tankerness, Scotland; died 7 November 1861 in Stromness, Scotland). 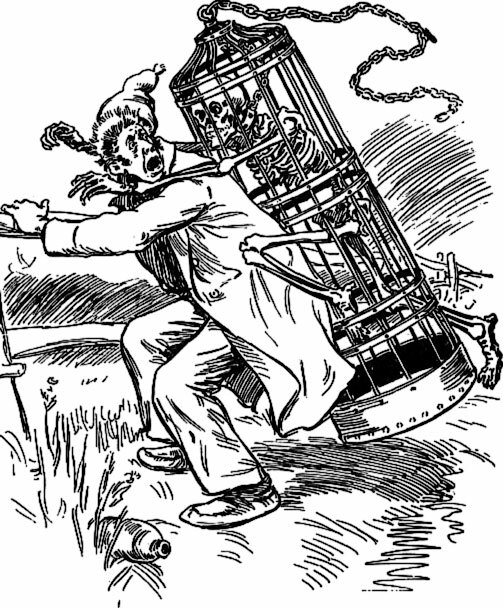 Gunn disguised herself as a man in order to work for the Hudson’s Bay Company in the 19th century. 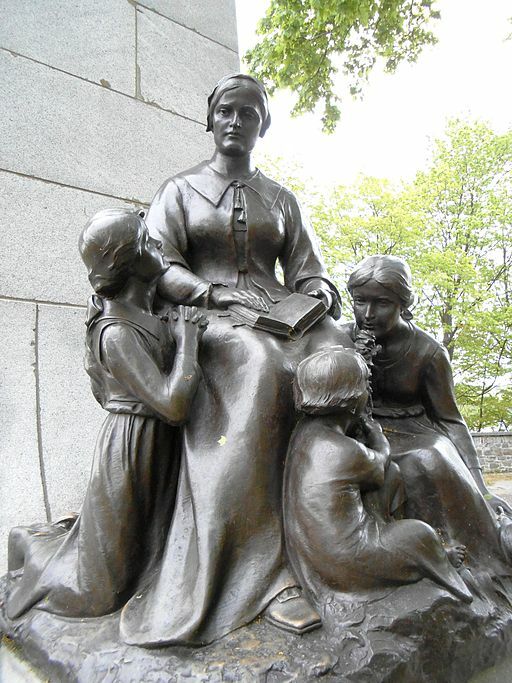 She travelled to Rupert’s Land (now Canada) to work in the fur trade and is believed to have been one of the first European woman in Western Canada. The ancestors of the Maroons of Jamaica were enslaved Africans who had been brought there by the Spanish in the 16th and 17th centuries, and later by the British (who captured Jamaica from Spain in 1655), to work its lucrative sugar plantations. The word maroon was widely used to describe a runaway, and maroonage to denote the act and action of escaping enslavement, whether temporarily or permanently. After a series of wars with the colonial government in Jamaica, one group of Maroons was deported to Nova Scotia in 1796. While Maroon communities existed in Nova Scotia for only four years before they were sent to Sierra Leone, their legacy in Canada endures. 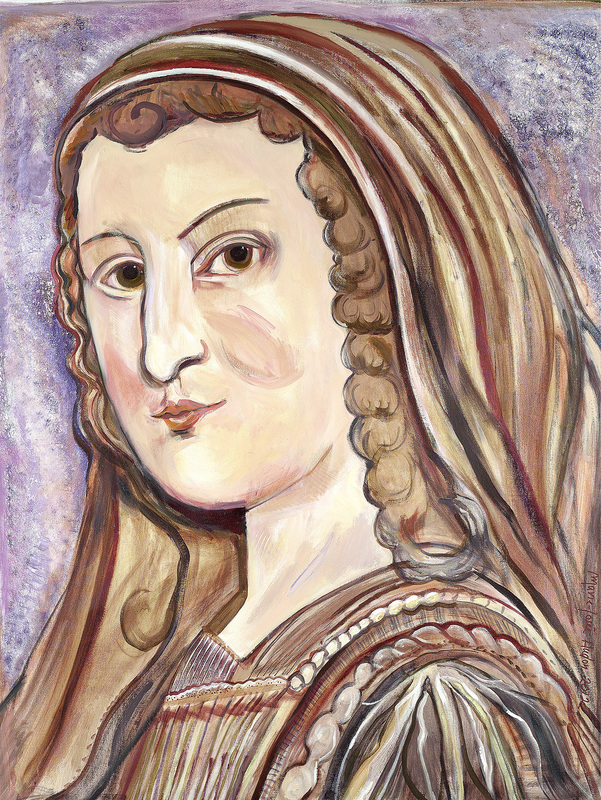 Jeanne Mance, co-founder of Montréal, founder and director of the Hôtel-Dieu de Montréal (baptised 12 November 1606 in Langres, France; died 18 June 1673 in Montréal, QC). 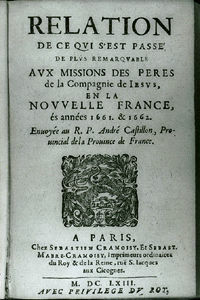 Jesuit Relations (Relations des jésuites), the voluminous annual documents sent from the Canadian mission of the Society of Jesus to its Paris office, 1632-72, compiled by missionaries in the field, edited by their Québec superior, and printed in France by Sébastien Cramoisy. 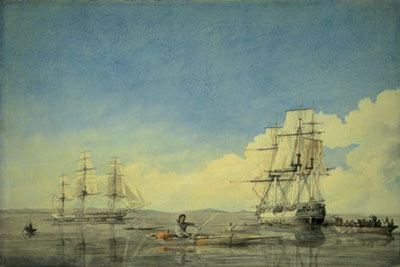 La Corriveau, popular designation of Marie-Josephte Corriveau (born 14 May 1733 in St-Vallier, Québec; died 18 April 1763 in Québec City). 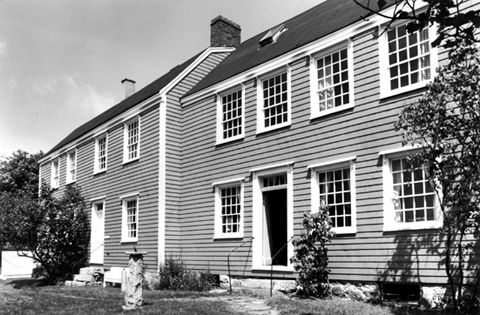 Loyalists were American colonists, of different ethnic backgrounds, who supported the British cause during the American Revolution (1775–83). Tens of thousands of Loyalists migrated to British North America during and after the revolutionary war — boosting the population and heavily influencing the politics and culture of what would become Canada. Lucy Maud Montgomery, OBE, writer (born 30 November 1874 in Clifton (now New London), PEI; died 24 April 1942 in Toronto, ON). 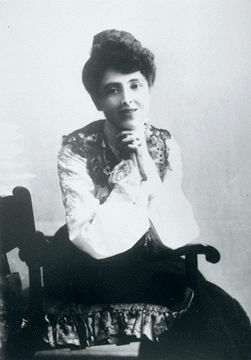 Lucy Maud Montgomery is arguably Canada’s most widely read author. Her first novel, Anne of Green Gables (1908), became an instant bestseller and has remained in print for more than a century, making the character of Anne Shirley a mythic icon of Canadian culture. Montgomery’s body of work — more than 500 short stories, 20 novels, two poetry collections and numerous journal and essay anthologies — has sold an estimated 50 million copies worldwide. Anne of Green Gables alone has been translated into at least 36 languages as well as braille, and been adapted dozens of times in various mediums. Montgomery was named an Officer of the Order of the British Empire and the Literary and Artistic Institute of France, and declared a Person of National Historic Significance in Canada. 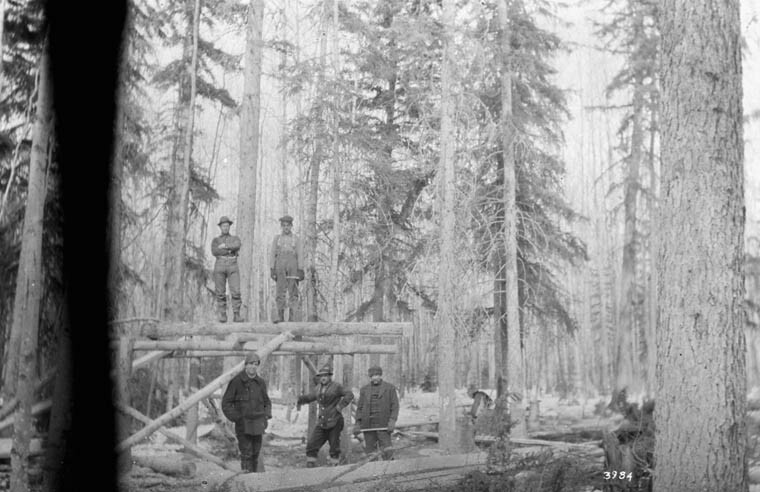 Lumberjacks hold a permanent place in Canadian folklore and history. 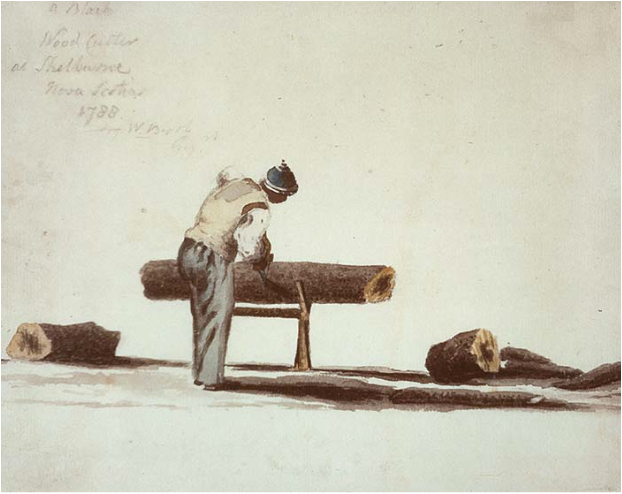 While the practice of felling trees has been taking place for thousands of years — beginning with Aboriginal people and continuing with the arrival of the first Europeans — the professional lumberjack was born around the turn of the 18th century. Though the profession has undergone many changes, lumberjacks still play an important role in the Canadian forestry industry. Marie Rollet, first Frenchwoman to settle in New France (born circa 1580 in Paris, France; died in May 1649 and buried 27 May 1649 in Quebec City, New France). 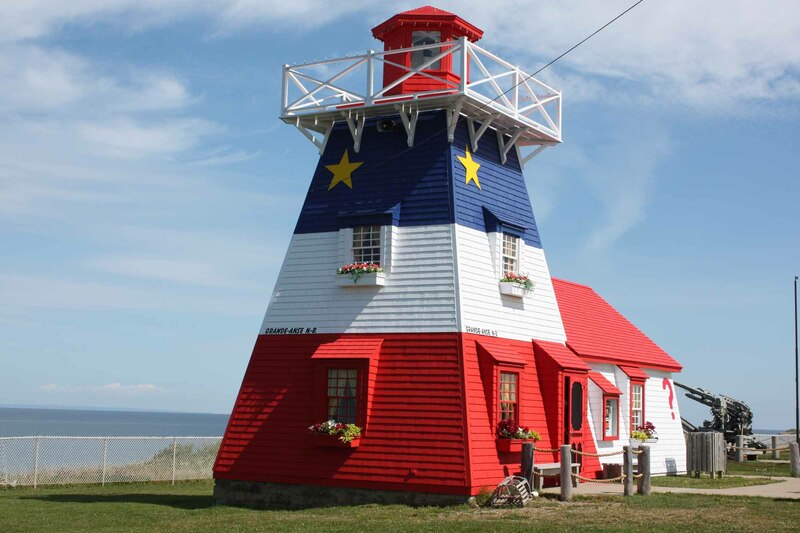 She is recognized as the first female French farmer in New France, alongside her husband Louis Hébert. 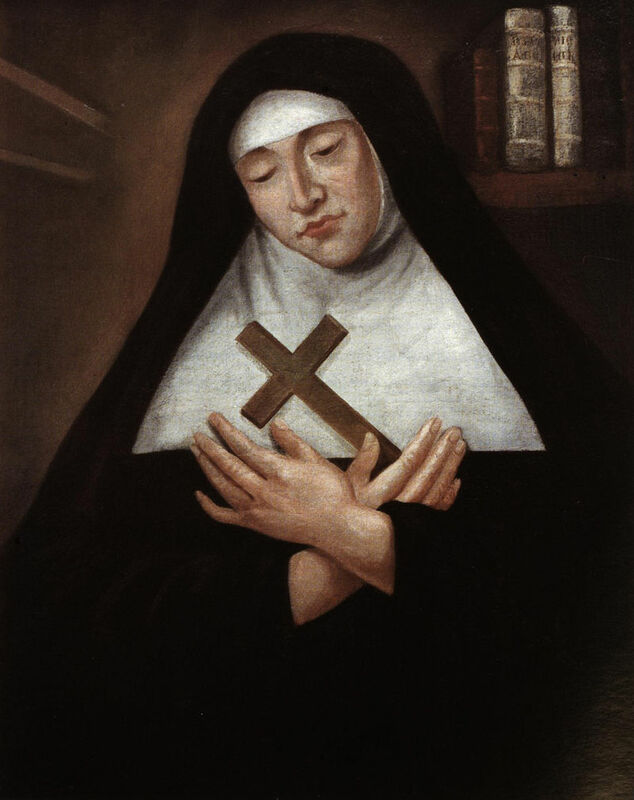 Marie de l'Incarnation, née Marie Guyart, founder of the Ursuline order in Canada, mystic, author (born 28 October 1599 in Tours, France; died 30 April 1672 in Québec).